The Los Angeles Times and the Chicago Tribune have called Fred Stone the most famous painter of horses in the world. His work is in the homes of some of the world’s most notable people including Her Majesty Queen Elizabeth II and in the office of the president in the White House. 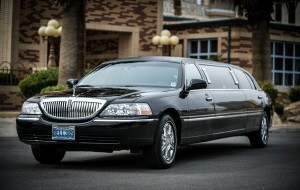 He has been featured on ESPN and ABC, NBC and CBS television. 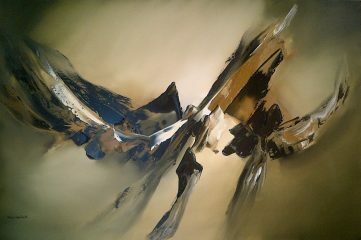 Through his artwork, he has raised great sums of money for various causes. 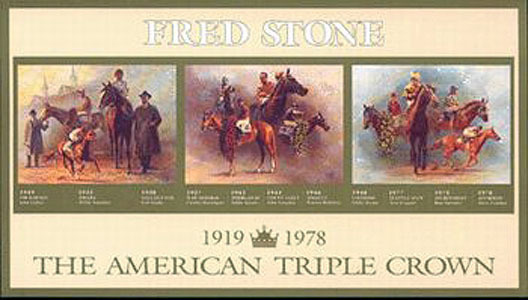 More people own a Fred Stone print than that of any other horse artist in history, making him the most sought after equine artist in the world.